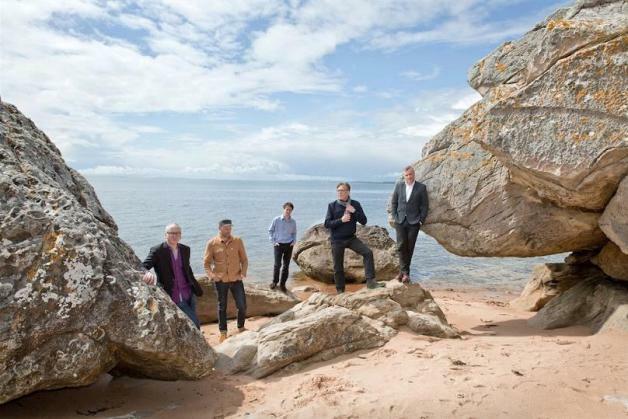 Due to an "unresolvable difference of opinion..."
Teenage Fanclub have announced that founding member Gerard Love will be leaving the band. The much-loved Scottish indie institution recently re-issued their Creation albums on vinyl, and are looking forward to playing Japan and Australia in the opening months of 2019. Alongside this, the band have confirmed that founding member Gerard Love will be leaving the line up after a show at London's Electric Ballroom on November 15th. "Following discussions within the band going back several months there is a continuing and sadly unresolvable difference of opinion on whether the band should proceed with proposed touring plans, so after that London show Gerry will be separating from the band, and Teenage Fanclub will be continuing without him. The band wish Gerry all the best in his future musical endeavours." Curiously, the band will be re-joined by former members Brendan O'Hare and Paul Quinn at the October and November shows.